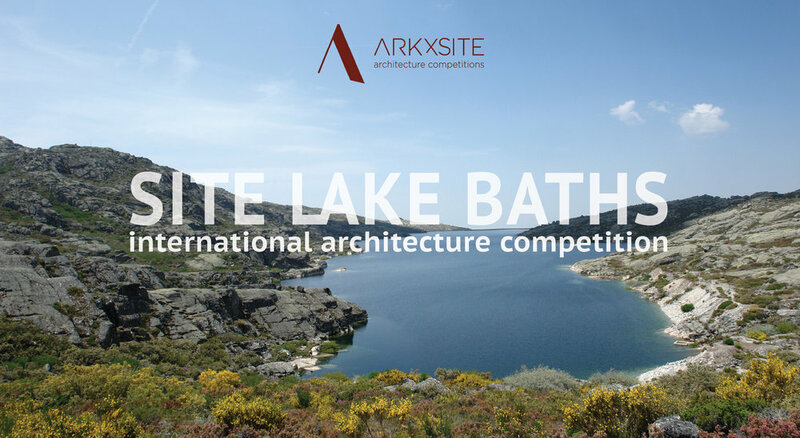 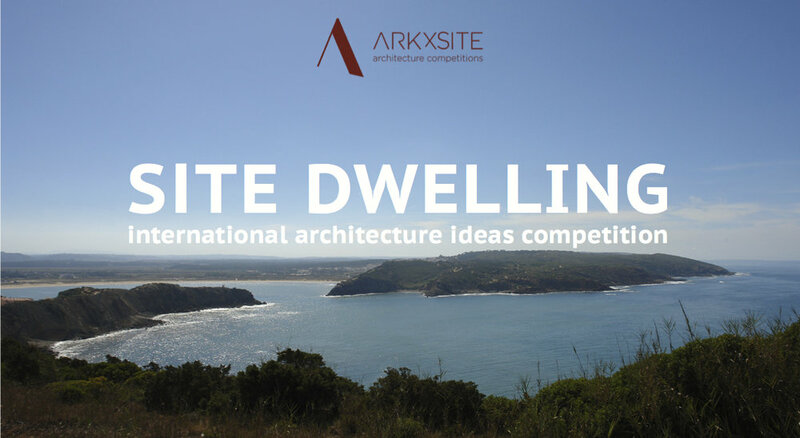 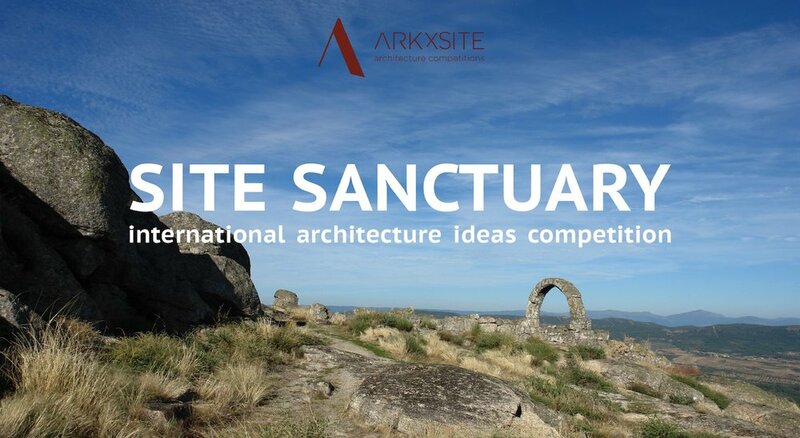 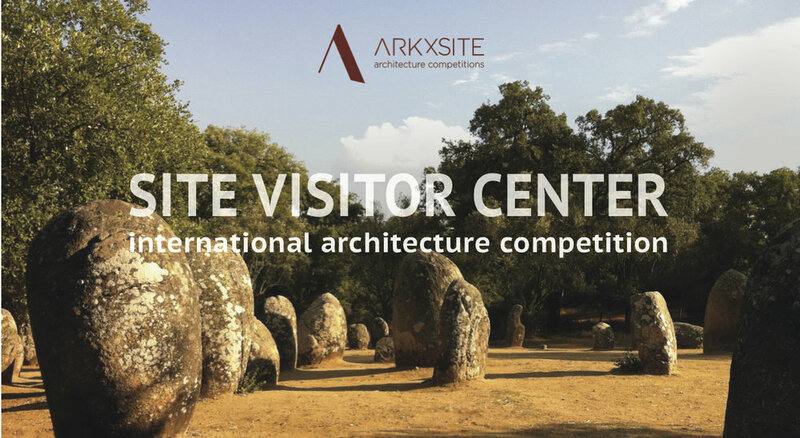 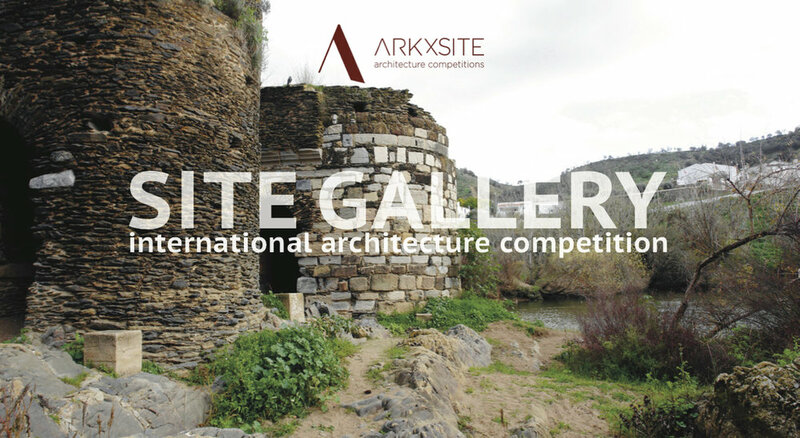 Site Cultural Center _ Thank You, World Architecture Community _ United Kingdom (Media Partner) For Publishing The New Competition ! 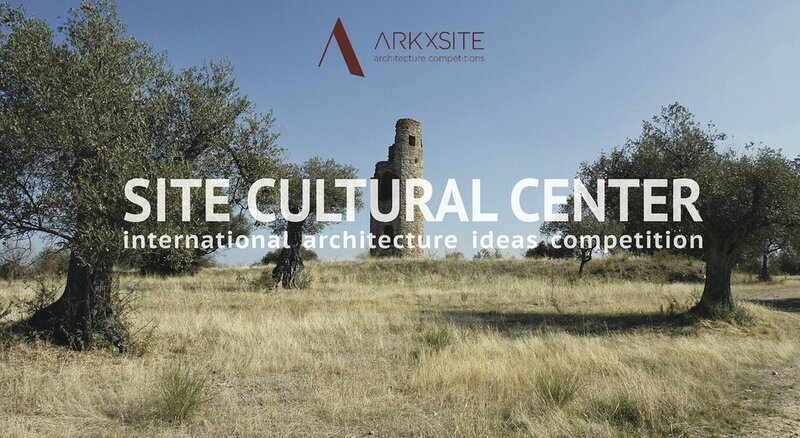 Site Cultural Center _ We Are Pleased To Present Maria Rius, Arnau Tiñena and Ferran Tiñena Of NUA arquitectures, (Spain) as Jury Members For The New Competition ! 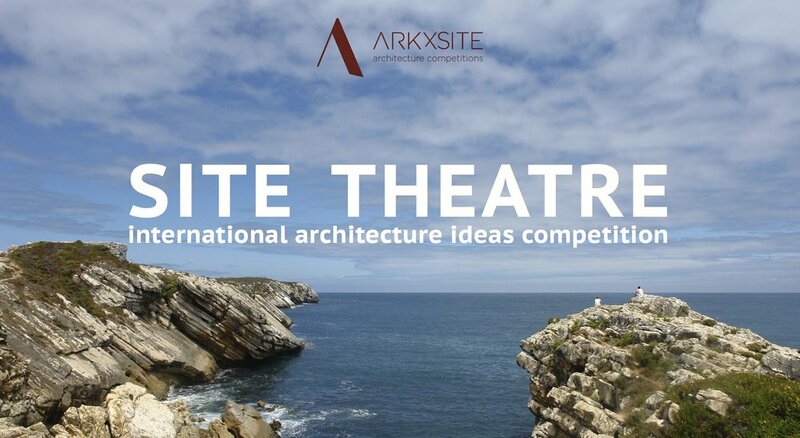 Past Competition Site Theatre _ Thank You, Blog de Concursos _ Spain (Media Partner) For Publishing The Competition Results !